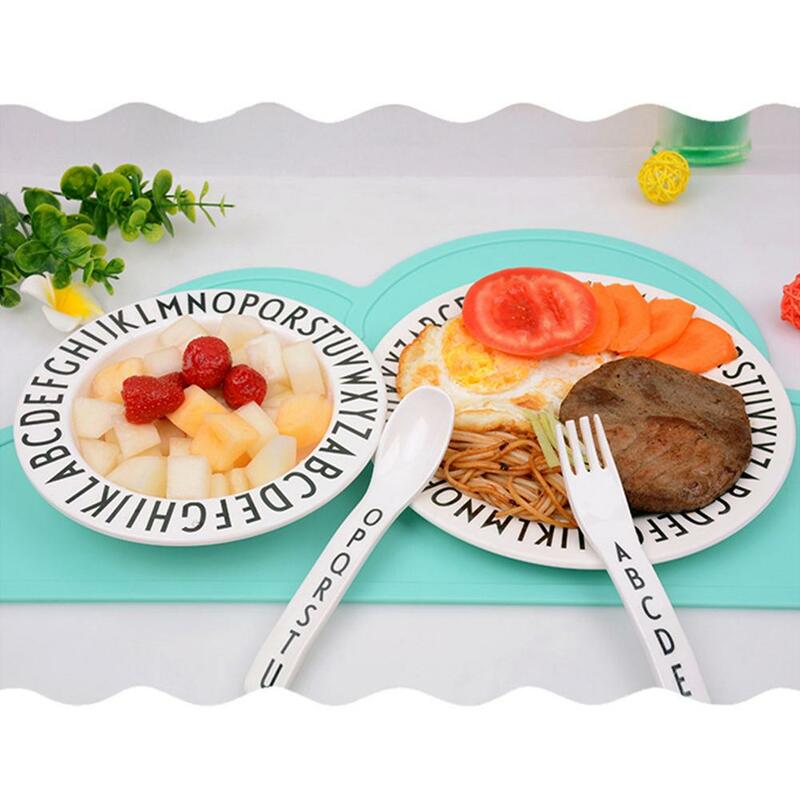 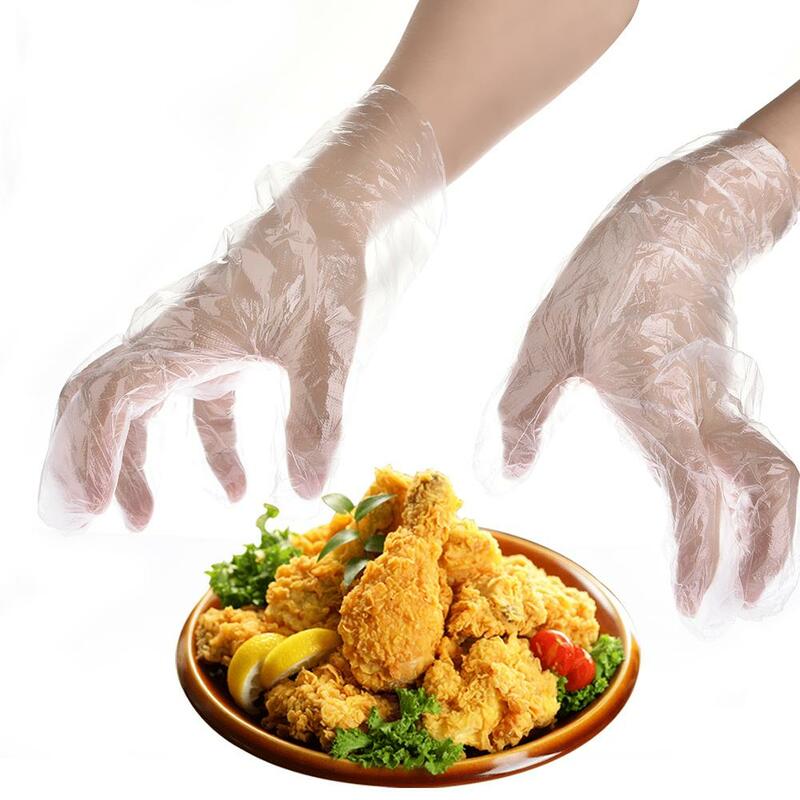 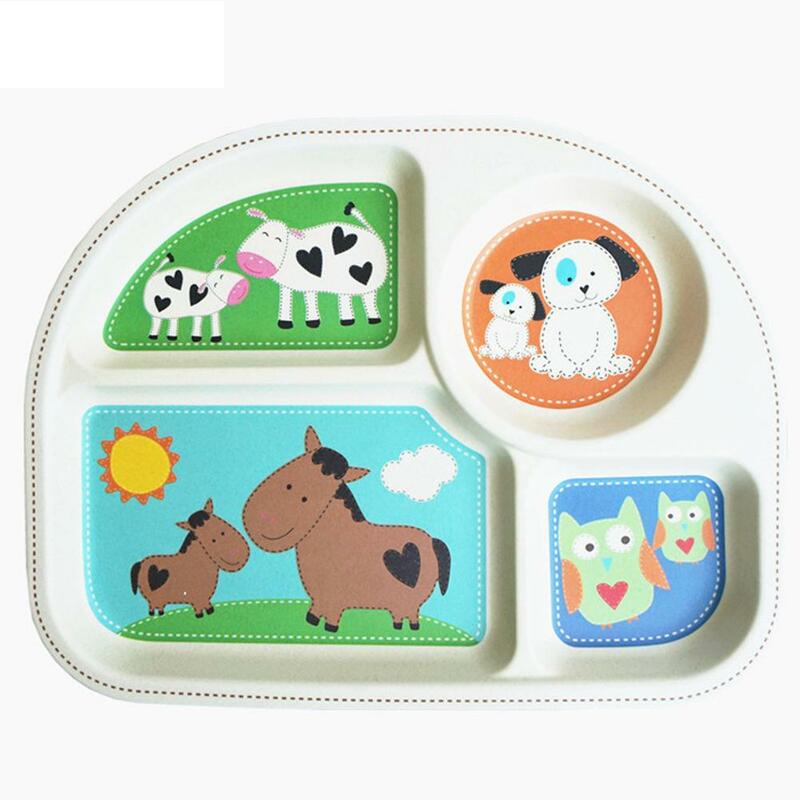 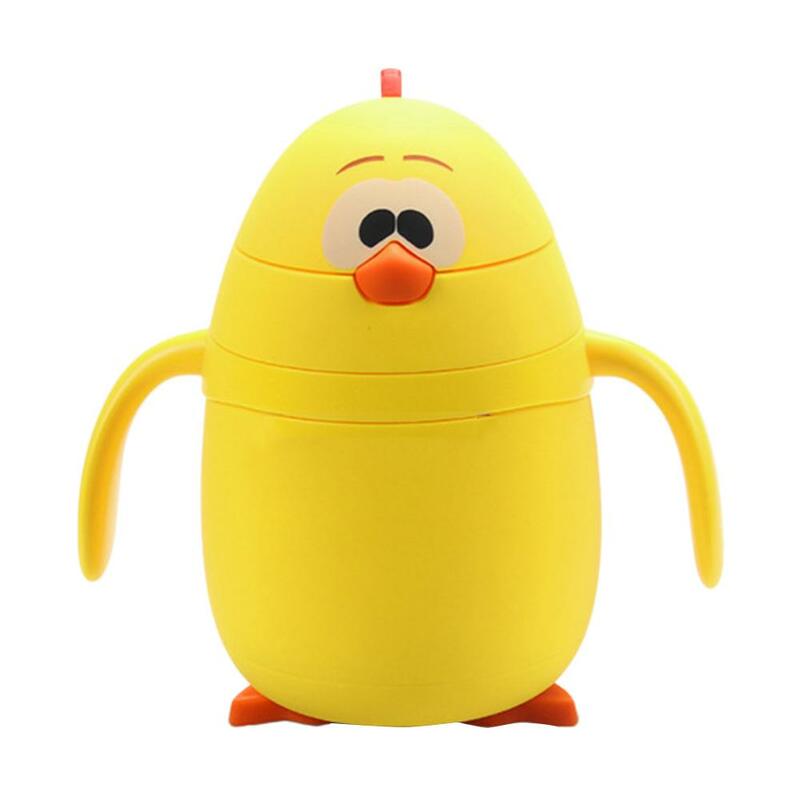 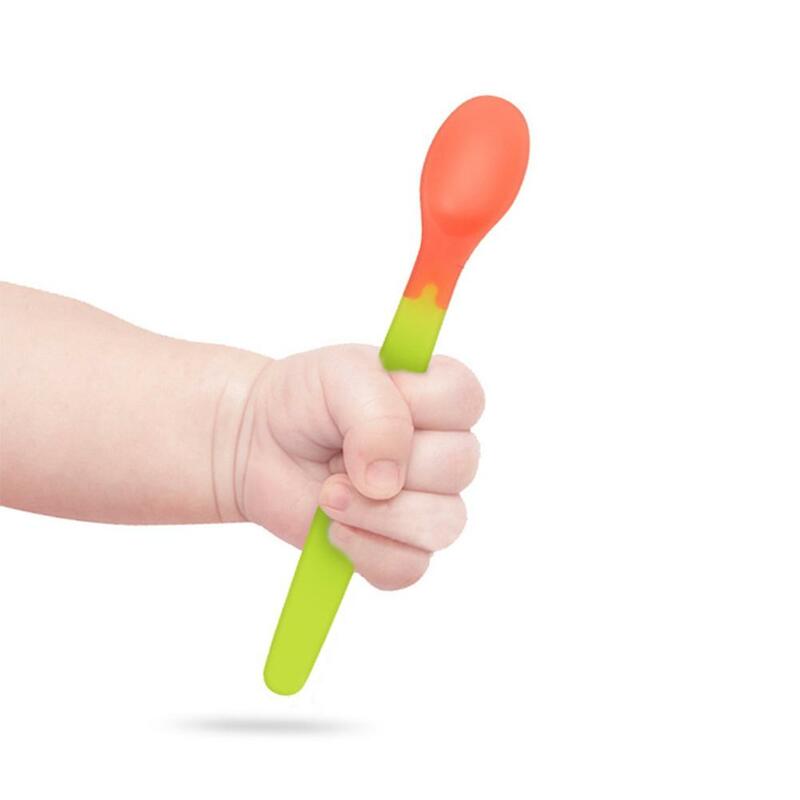 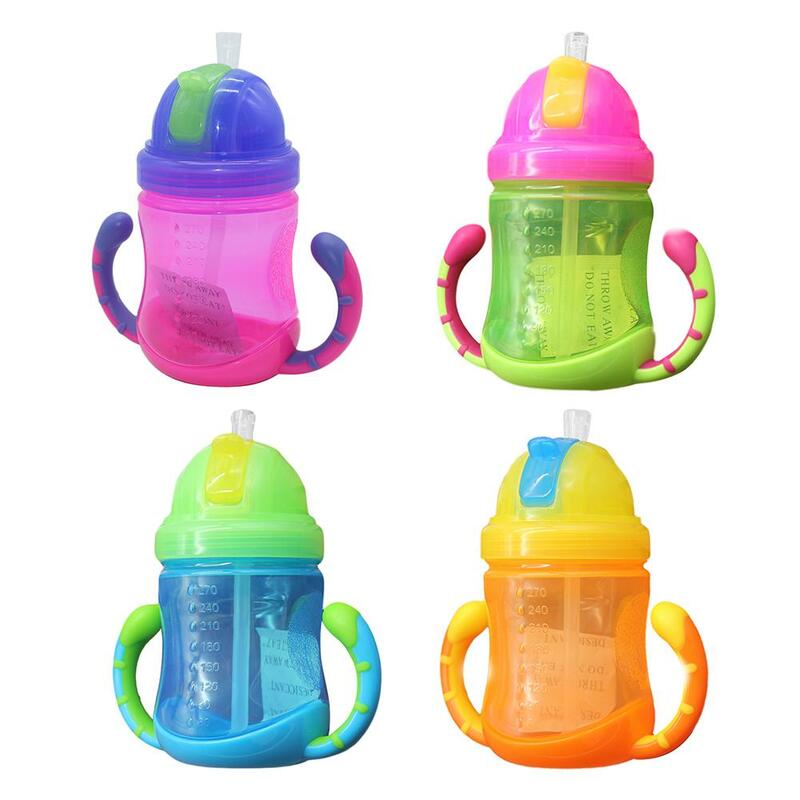 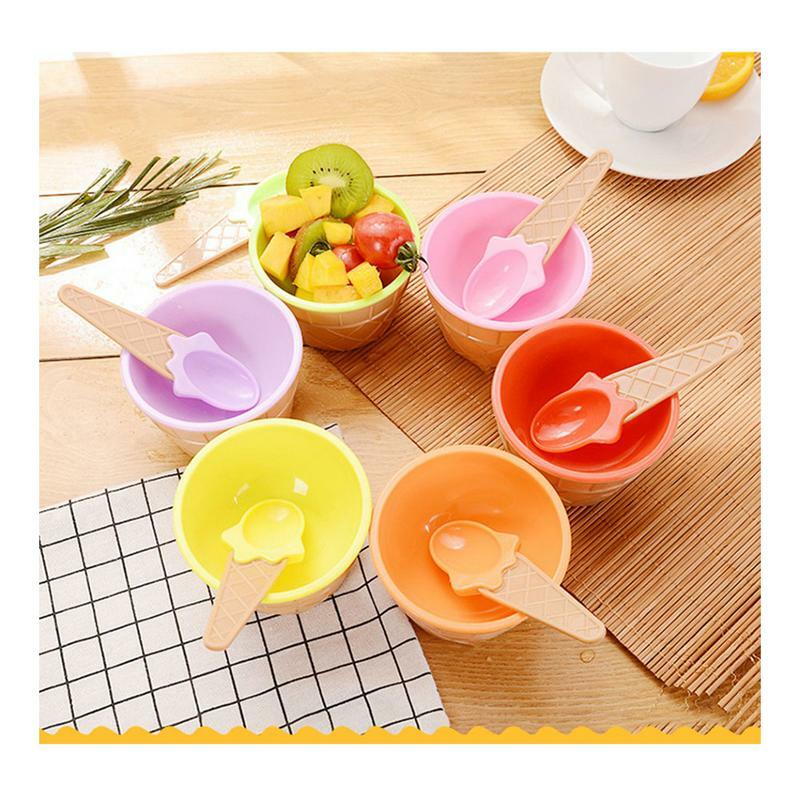 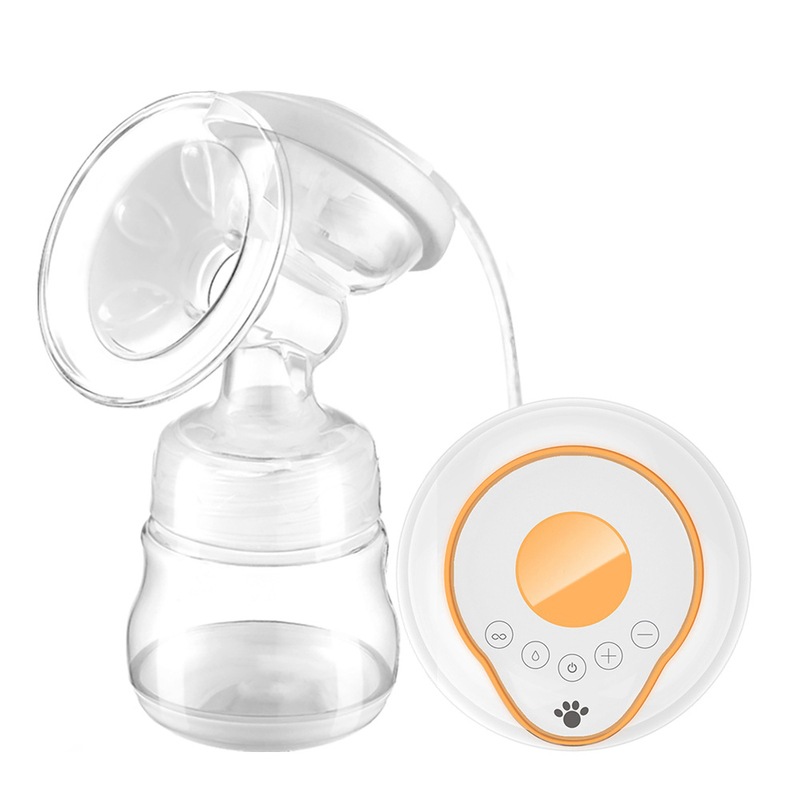 1、Safety and Hygiene - the product is made of medical grade material pp (polypropylene), certified by SGS, FDA, etc., and the internal valve is designed with anti-reflux to protect the milk from infection and keep it fresh to ensure health and safety. 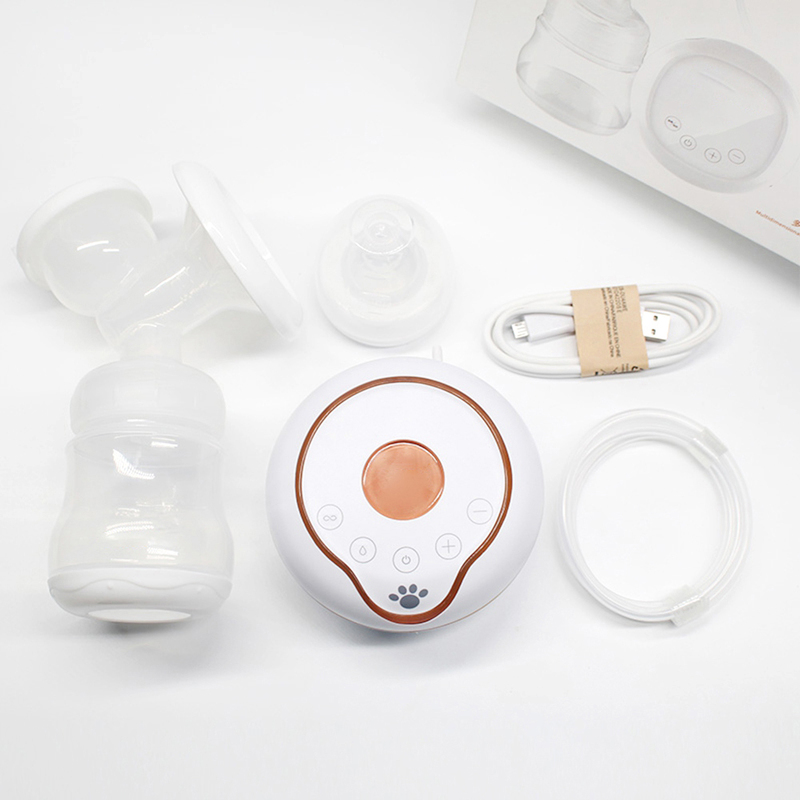 3、Automatic mode - 9 adjustable level, new mother suitable to use 1-3 level，Breastfeeding mothers suitable to use 3-6 level， For engorgement mother can use the 7-9 level. 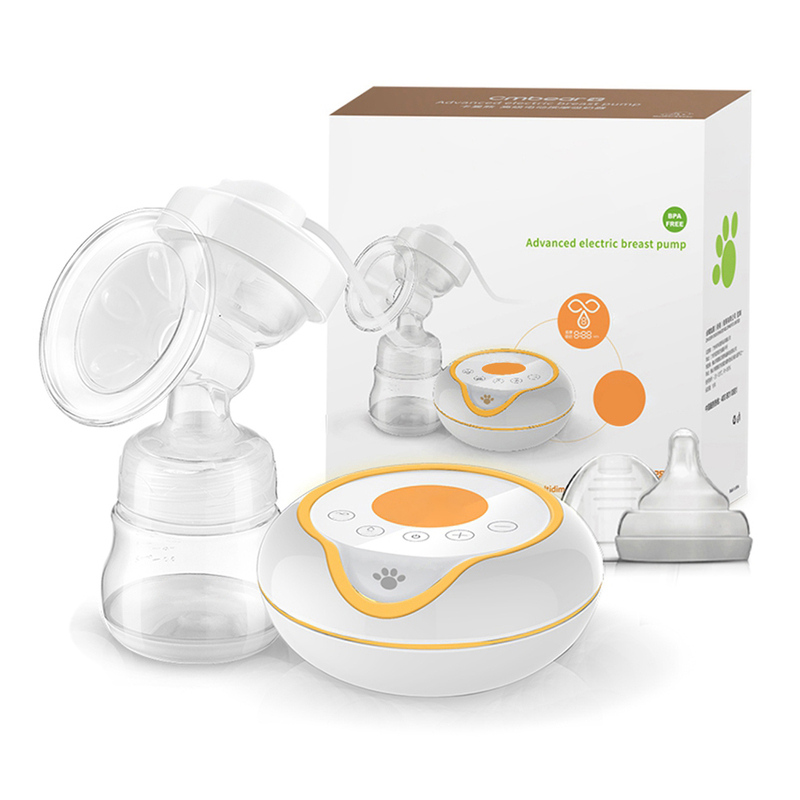 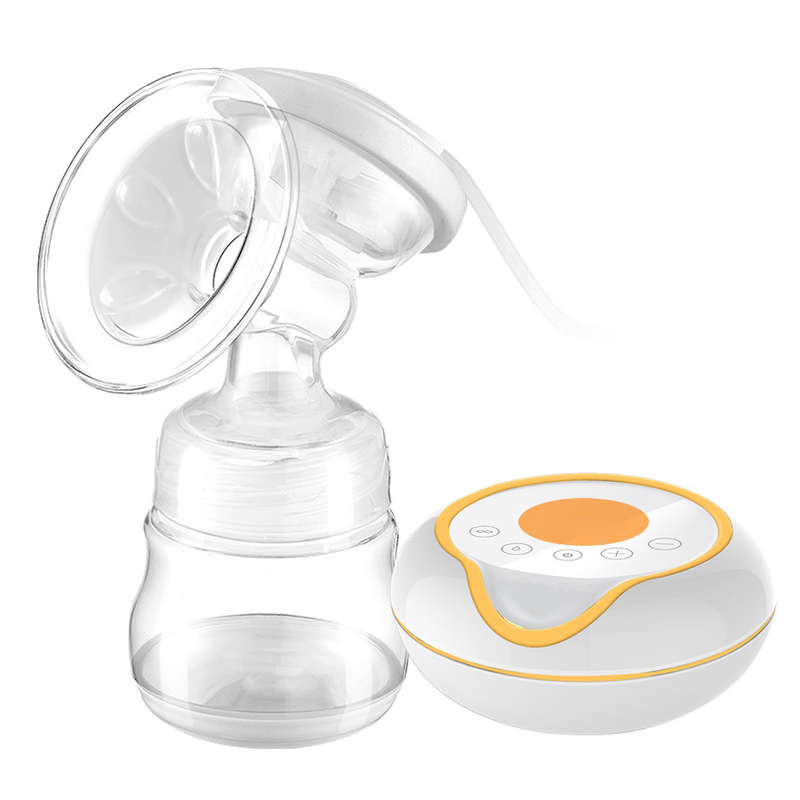 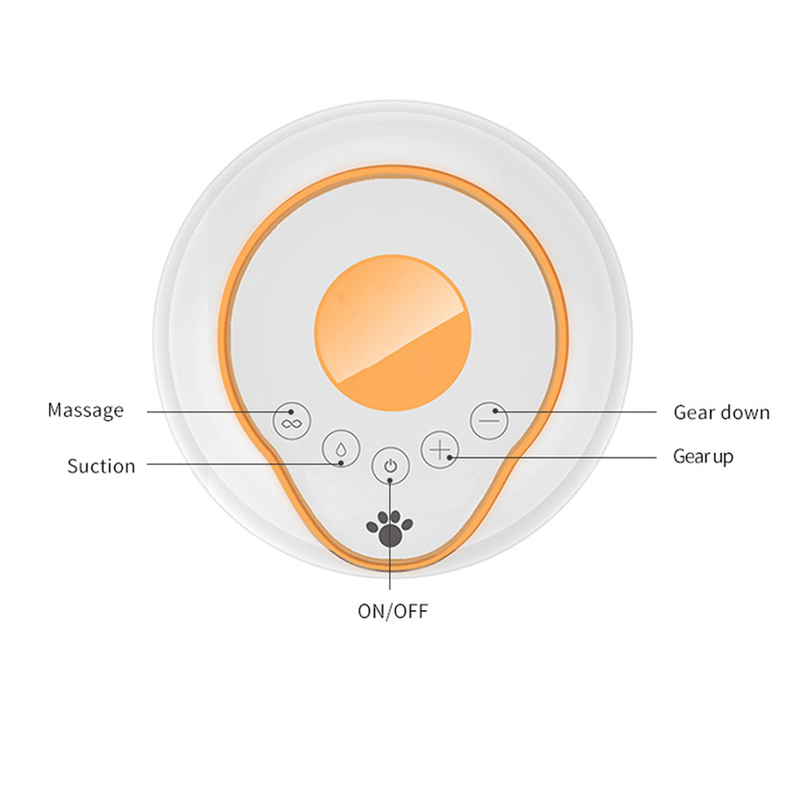 4、Massage breast pump will massage 2 minutes to dredge mammary gland for increasing secretion milk automatically when you turn on, if you don\'t need, you can switch to the pumping mode directly then pumping immediately.